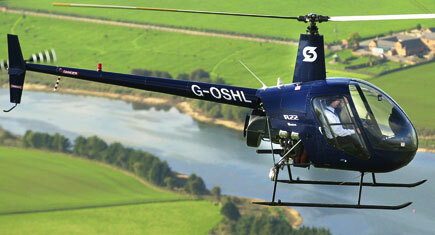 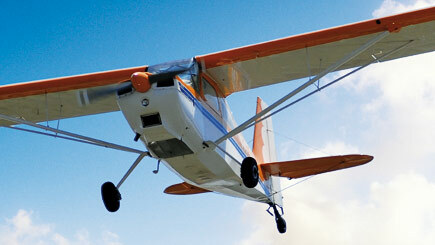 Take to the air for an exhilarating 60 minute flight in a light aircraft. 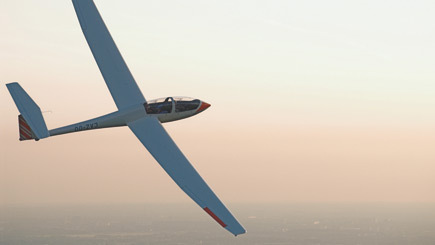 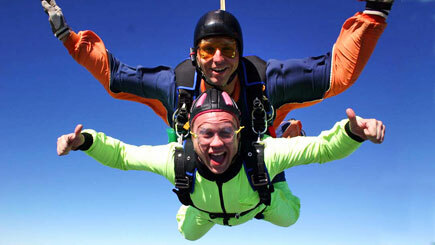 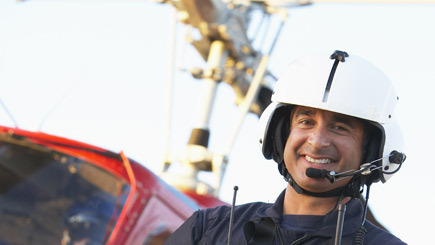 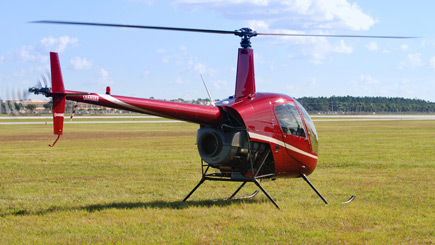 Begin the experience on terra firma with a comprehensive briefing on flying techniques and safety, before climbing aboard a two seater training plane, or nimble motorglider with a fully qualified instructor. 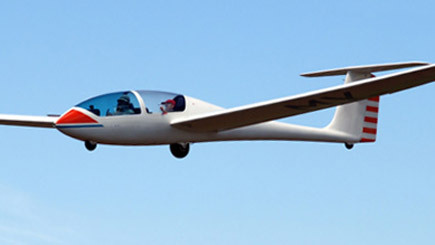 Each venue flies a different craft but, with famous names from Cessna to Piper on the cockpit, a thrilling session is guaranteed. 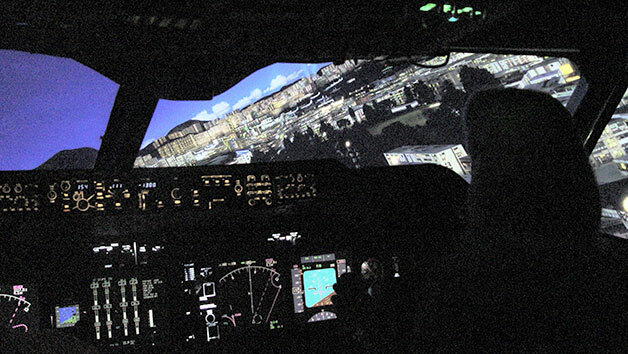 Then it's chocks away for an hour long flight and once in the air (at the pilot's discretion), take over the controls to experience the absolute joy of flying a plane - the feeling of control is brilliant, not to mention the breathtaking views.